If you're a coach or service provider, you're trading your time for money. And that means there will always be a limit to the amount you can earn, unless you're regularly increasing your rates. 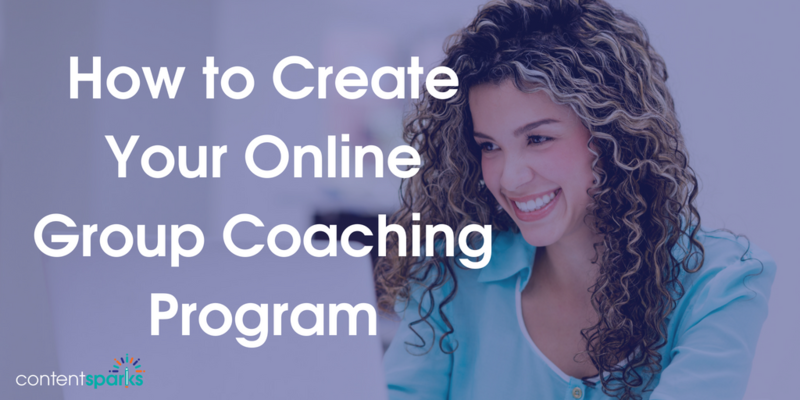 That's not an option for most people, but there's an alternative – creating your own online group coaching program. With group coaching, you serve multiple people's needs at once. You may still offer some 1:1 time as part of the program, but you'll leverage those hours to give (and get) maximum value. What does a group coaching program look like? This isn't about putting a bunch of people into a room to share their problems and give advice, though that's certainly a model to consider. Instead, I'm talking about something that you can scale by leveraging modern technology. When you take your group coaching online, you'll be able to help thousands of people from all over the world. But those are just some formats you can use. Anyone can buy some software or sign up for a membership site platform. It's what you put in it that matters. How do you decide what should go into your group coaching content? This is where great coaches distinguish themselves from the mediocre ones. Your true success with any online program depends on how well you match up your members' needs with solutions. Your first step is to get to know your target audience well enough to feel their pain and identify their biggest needs. If you already have customers and clients, talk to the ones you enjoy working with and find out where they need more help. Ask them what they appreciate most from working together with you or using your current offerings. These are the people who know your strengths best, so they'll also be able to give you insights on where you'll provide the most value to others. If you don't already have clients, listen in on the conversations of the people you want to serve. Check out relevant Facebook Groups, online forums, Q&A sites, YouTube videos and anywhere else your target market goes for answers. Add to the conversation where you can provide value so you can start building your reputation right away, before you even have a coaching program available. One way to make sure your group coaching program is a success is to make sure there's already a market AND identify where you can stand out. If there isn't any competition, then it's unlikely that people are willing to pay for what you want to offer. So keep that in mind and go back to Step 1 if that's the case. Otherwise, identify your main competitors and start doing some stealthy analysis. Look for reviews online by searching for your competitors' names. Pay attention to any comments people have made on social media about them. Analyze their offers and identify gaps based on your research in Step 1. And keep track of all of this research, since it will help you outline your program content when you get to that point. Your group coaching program won't sell well if you try to solve all of your market's problems. People sign up for a specific solution, and focusing on one problem will help you explain your offer more clearly. “I help [target market] go from [starting pain point or need] to [end point or goal] by [your solution]. This step will take some brainstorming and creativity, so test it out on people in your market before you move on. Now that you know what solution you'll offer in your program, you can start designing all the elements and content. ….and any other content formats you feel will help solve your audience's problem. Then outline the structure, timing, and delivery methods you want to use. Finally, look at all our done-for-you content at Content Sparks to see where you can grab content that's already created and which you can edit and use in your coaching program. You'll save days and month's of time! When you're done creating the core content for your program, come up with a catchy title and apply any branding you want. Be sure to stay consistent with branding that you already have in place for other parts of your business. Then pick your price point, thinking about what you learned when you did your competitor research. Now you'll need some technology for delivering your program. Don't let this part scare you if you're not tech-savvy. 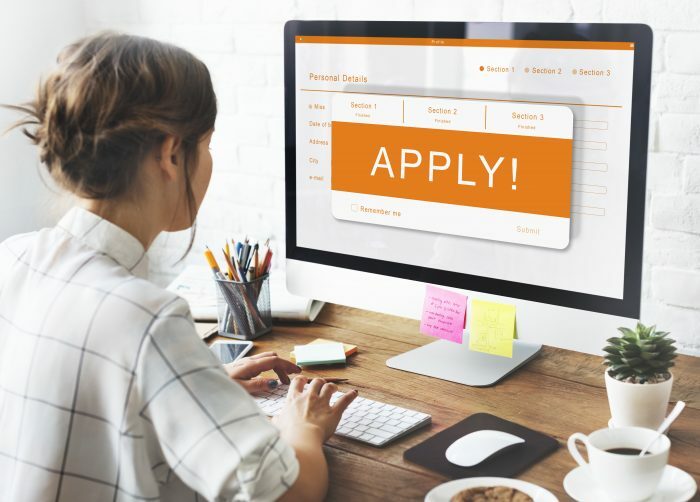 There are plenty of coaching program and membership site platforms that make it easy for you to set up a variety of content in different ways. Some have all the features you could want in one platform, so that you don't need multiple services. I use most of those services and software, but there are many more options. Aim for simplicity wherever possible, especially if you find the tech part slowing you down. The most important part of your coaching program is the content and support you offer. 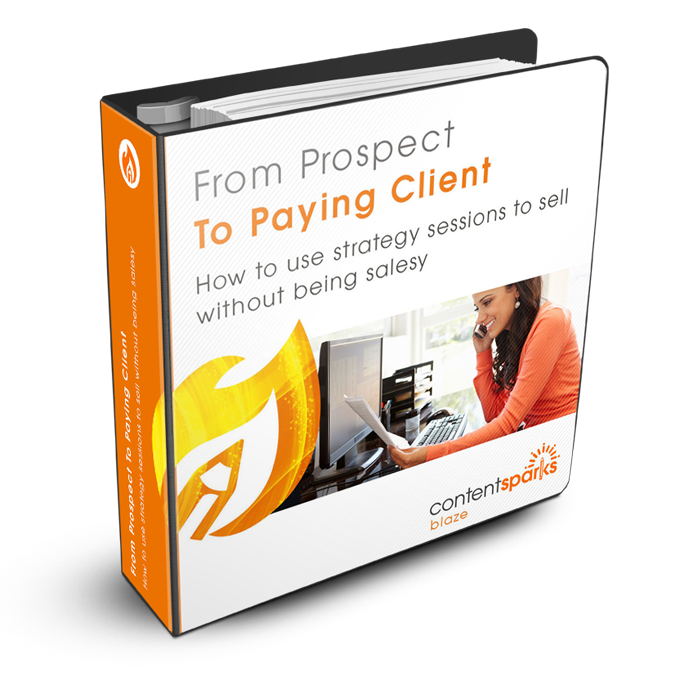 However, when it comes to converting prospects to clients and building loyalty, you'll want to add some bonuses to really ‘wow' your new program members. You can also offer the option to have one-on-one coaching time with you, for an extra fee. Does this all seem like too much for one person to do? If you already have a full schedule, that's probably true. And if you're doing this in your spare time, it could take you months to pull it all together. Consider outsourcing some of your coaching program elements to speed up the process or take over parts that don't fall in your skill set. For example, have someone familiar with your chosen program platform to set it all up for you, including uploading your content. Have an email marketing expert draft some of your emails and set them up in an autoresponder series. Get a graphics pro to design your logo and images. Hire a copywriter to draft your sale page text. You don't need to do it all yourself. And remember that you can even speed up the content creation side by using brandable, done-for-you content from Content Sparks! With all those basics in place for creating your coaching program, you can move on to setting up your funnel for selling and delivering the program, building some buzz around it, launching it to the world, and continuing helping people over and over. Want even more guidance, including other points in the above checklist? Group coaching is a fantastic way to serve thousands more people than you could ever help in 1 on 1 coaching. But you may still want to keep doing personal coaching. In that case, have you tried using strategy calls to convert more people to your high-priced services and offers? We have a brandable, done-for-you course that takes you through a detailed, proven process that doesn't involve any ‘selling'. …or anywhere else you need content to grow your business.